Ever thought about what really frightens you? With Hallowe’en around the corner, it seems fitting to turn the spotlight on all things scary – or at least some of them. If you’re like most people, you may have several fears. Are any of these most commonly shared fears on your list? Having your say. For many of us, the idea of speaking in front of an audience is the stuff that nightmares are made of. Glossophobia, or the fear of public speaking, comes from our amygdala – the part of our brain that regulates emotion. Scientists purport that those butterflies, heart palpitations, and sweats are our reactions to audience members’ faces; we worry about whether they’re listening, laughing at us, thinking we’re not smart … or worse. The good news is that with practice and relaxation techniques, this is a conquerable fear. Itsy bitsy spiders. Contrary to that childhood rhyme, not all spiders are itsy bitsy. In fact, the giant tarantula and the deadly black widow quite the opposite. But truth be told, the chances of these creepy crawlers crossing your path at home are next to nil. This doesn’t stop a lot of us from adding arachnophobia to our fear lists, though. Maybe that’s because it’s been said that this fear which affects women four times more than men, has actually been built into our DNA! How high can you go? Does the thought of jumping off a high diving board or riding a glass elevator send shivers up your spine? You’re not alone. 5% of the world’s population suffers from acrophobia and experiences symptoms of vertigo from being up high. Scientists attribute this to a natural fear of falling or being injured when looking down from a big height. In its more severe forms, this fear can be debilitating. Happily, behaviour modification and relaxation techniques can help sufferers rise to new heights (quite literally) in their everyday lives. Don’t shut that door! The terror brought on from not being able to escape a small space is a very common one. Some people fear getting trapped in an elevator or the subway. Others panic at the thought of being in a room without windows or inside an airplane. Claustrophobia is one of the most common triggers for the fight or flight response. The good news is that hypnosis and behaviour modification have helped many overcome this fear. Open wide and say, “I’m scared”. Does anybody really like going to the dentist? From the anxiety-filled waiting room to the uncomfortable procedures, going to the dentist is anything but fun. Is it any wonder that dentists have some of the highest suicide rates around? Likely it’s because everybody fears them! Sky high anxiety. 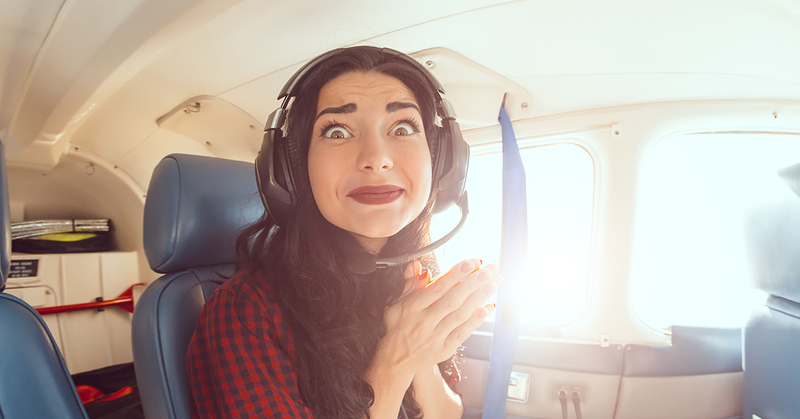 The fear of flying can actually be a combination of many fears: the fear of heights, being in an enclosed space, and loss of control. Think about it: you are high up in the air in an enclosed steel container, where you have no control over the weather, the airplane mechanics, the pilot’s actions and reactions. Does the mere notion of this cause your heart to beat faster? You are not alone; a US study showed that over 18% of people share this anxiety. Relaxation techniques, stress-reducing mental exercises and taking a cue from other calmer passengers around you, may help make that next flight more bearable. Not being there for a loved one. From the animal kingdom to the human species, it’s instinctive to protect our loved ones. One of the ways we humans can do this is by planning ahead; we can take steps now to ensure that our loved ones will be taken care of when we’re no longer around. 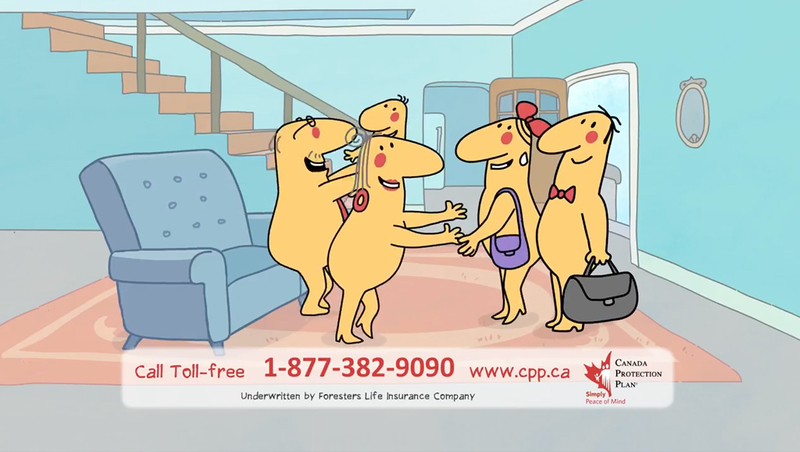 A Life Insurance policy can go a long way towards protecting loved ones financially. Whatever your fear, know you’re not alone in suffering from it. There are hundreds of online forums and articles offering advice on how to cope with these fears. Or, you may want to consult a professional on how to live with your fear. Life is just too short and precious to be afraid to experience it at its fullest. 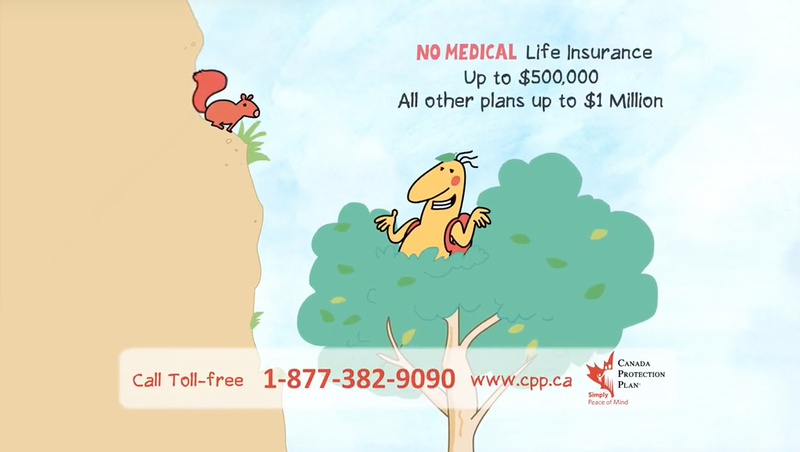 Canada Protection Plan offers many affordable, easy-to-apply-for life insurance plans. 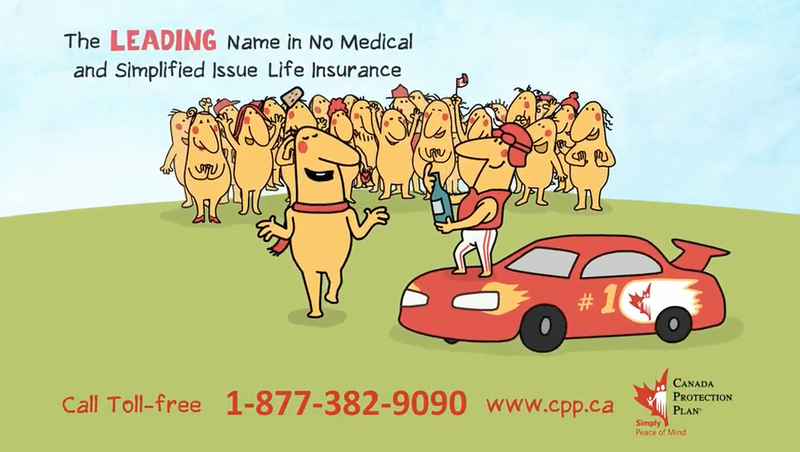 To find the one best suited for you, speak with your advisor or call us at 1-877-851-9090.